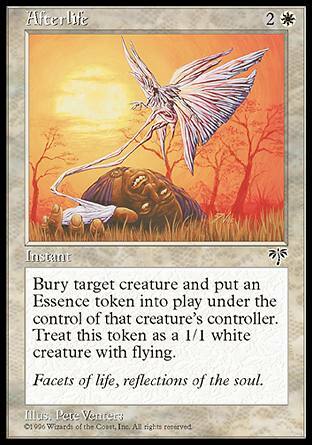 Text: Bury target creature and put an Essence Token into play under the control of that creature's controller. 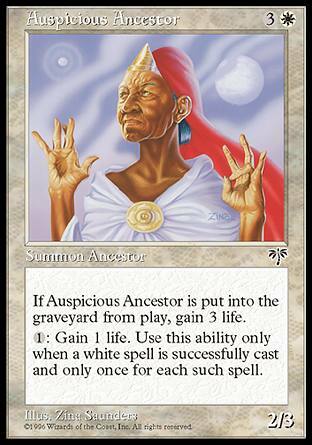 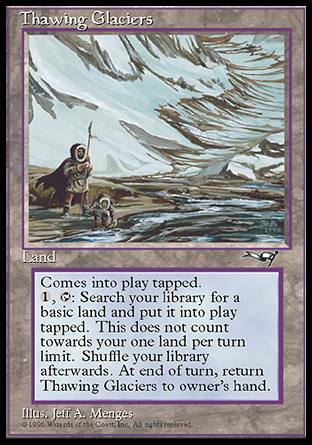 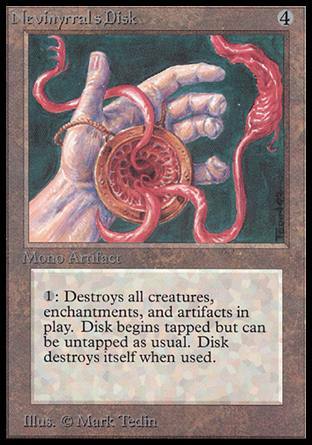 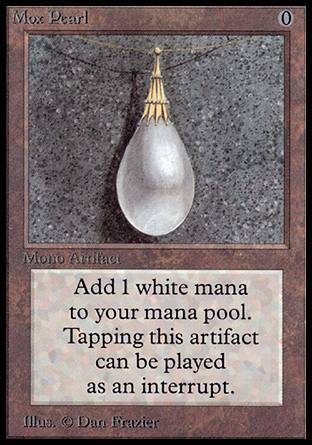 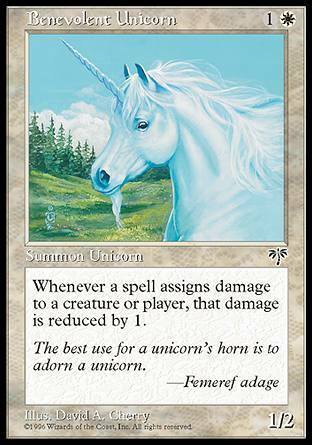 Treat this token as a 1/1 white creature with flying. 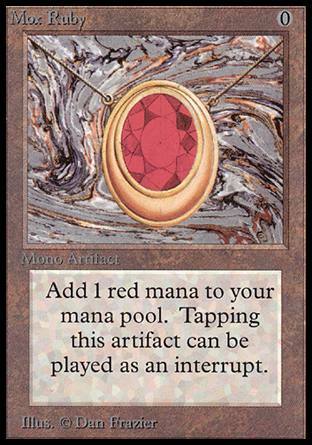 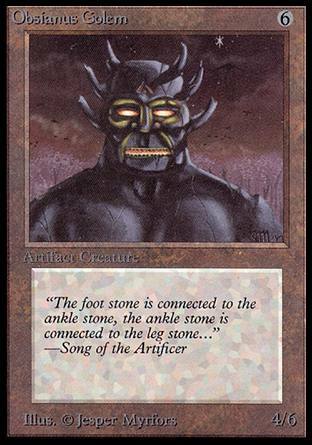 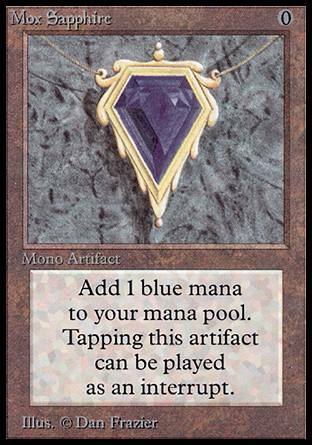 Flavortext: "Facets of life, reflections of the soul."